12:00 AM is an infectious track building upon the works of the Jonas Brothers and Jason DeRulo. Electronic-tinged and with a heavy bass beat at the bottom of the effort, 12:00 AM ensures that listeners will be out on the dance floor. 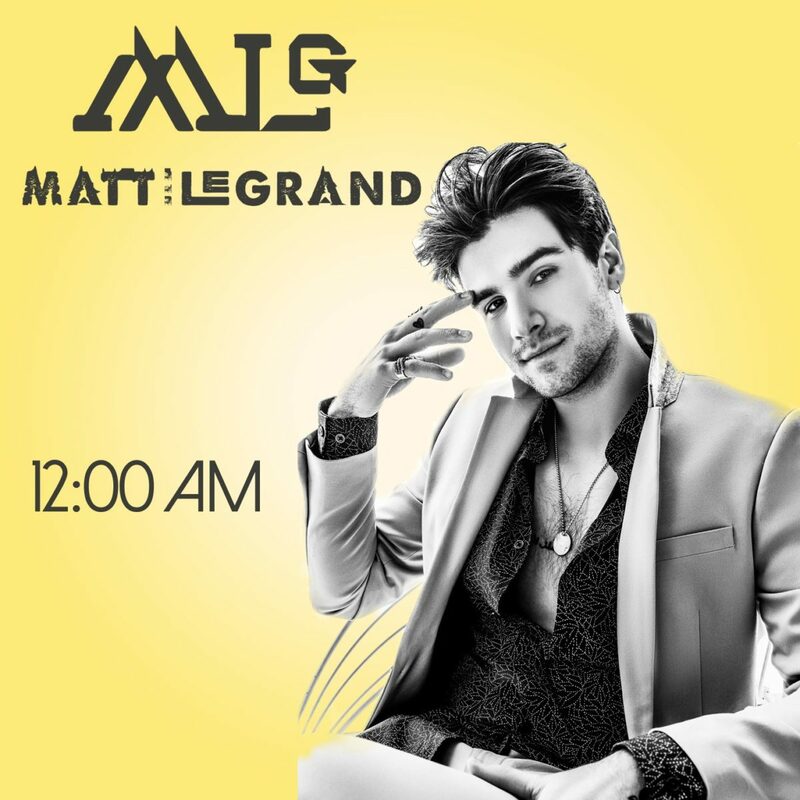 The track twinkles due to the raw passion and intensity of LeGrand’s vocals; there is a charisma that is hard to deny interspersed throughout the entirety of the single. The second half of the track slows things down a bit before moving into a drum and bass section that keeps the momentum high until the final note. We’ve covered LeGrand’s previous singles All Good and What Christmas Means To Me.